With our society's casual attitudes towards traditions, it's worth issuing a reminder of the appropriate measures to take at weddings. Some of the wedding traditions of yesteryear have thankfully gone by the wayside but there are still plenty of etiquette items that need to be kept in mind in order to spare yourself and the wedding day any embarrassment. As a companion to a previous OCN post, we're going to tackle a few more wedding faux pas to prevent any mishaps. Leave any and all drama at home. 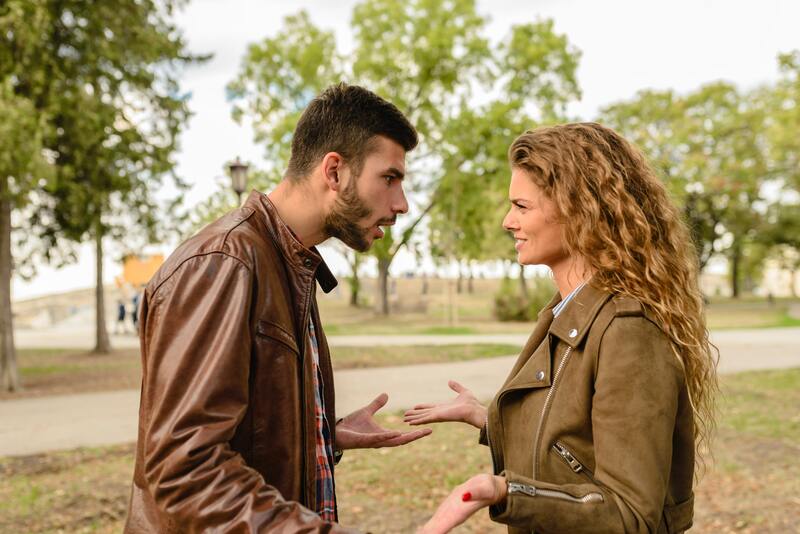 If you're arguing with your significant other, having a difficult time at work, can't stand the groom, etc., whatever is going on in your personal life can be shelved for a few hours. This item needs repeating and elaboration. I've been privy to more than one occasion in which some inconsiderate guest had their phone ring during the ceremony. And for the love of Holy Matrimony, don't text, post, tweet, or do anything involving your phone during the ceremony. You don't need to take pictures, that's what the professional photographers are for. Don't show up drunk to the ceremony. This goes for everyone in attendance, the bridal party included. The last thing you want to do is slur your vows or be bleary-eyed in your wedding portraits. There's no need to pregame for a wedding, particularly if you are having a church ceremony. 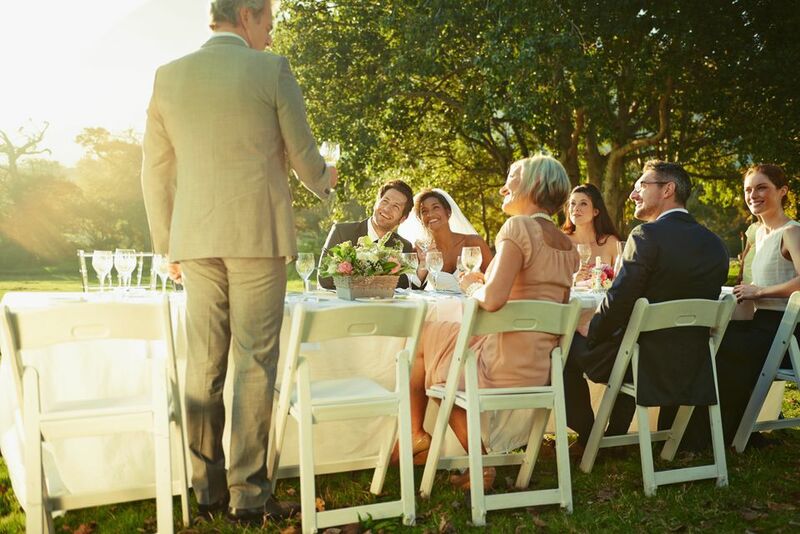 Don't make a toast if you aren't the bride's father, Best Man, or Maid of Honor. Don't embarrass the bride or groom in your toast. If you are the one slated to be delivering a toast at the reception, leave out details which could cause a few sideways glances throughout the reception venue. Stories involving Vegas strippers, drunken ventures, family drama, or arrests have no need of being mentioned. Don't mention any exes of the bride or groom. Mentions of former significant others have no place at a wedding. I don't care how many times the bride was engaged before meeting her groom, it's not at all important. Brides, pay attention. 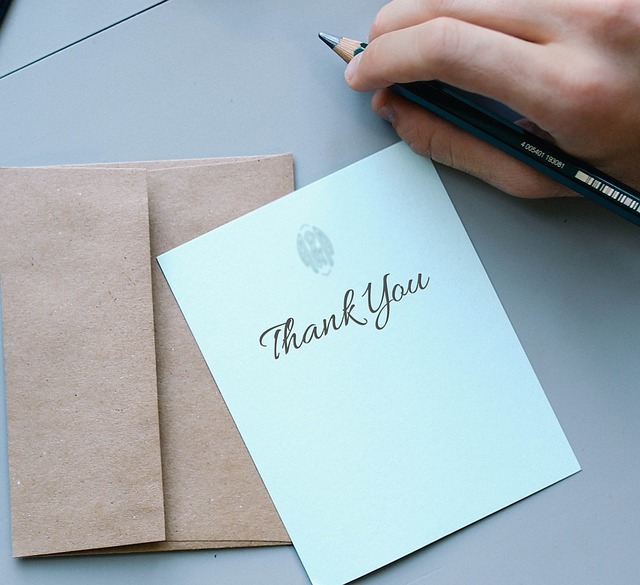 According to TheKnot.com, "For all gifts received before the wedding, thank-you notes should be sent within two weeks of their arrival. For all gifts received on or after your wedding, you have three months to show your gratitude with a thank-you card." You wouldn't believe how many thank you notes I either a) didn't receive or b) got via a message on social media. As my Southern Belle grandmother would say, "That's tacky!" Don't alter the seating arrangements. Oh, you don't like being seated next to Great Aunt Bebe instead of the cute bridesmaid? Brides spend a lot of time prepping those tables and it's not your day, so deal with it. Treat the dance floor with respect. Now is not the time to grind up on attractive groomsmen. "You can dress them up but can't take them out" is often a true sentiment when bringing a child to a wedding. Meltdowns happen so either keep your children entertained with a coloring book, leave them with the provided childcare, or find a side room where they can have a time-out away from the event. 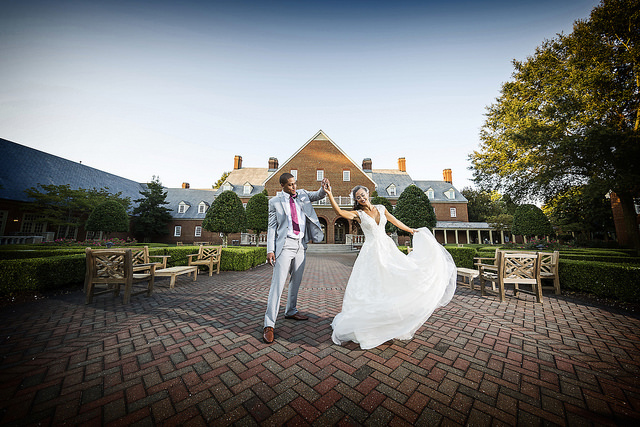 Some of these list items may have left you surprised that this sort of thing needs to be told, but as someone who has attended and been in several weddings, I've seen it happen. Remember manners are always in style, especially at a wedding. 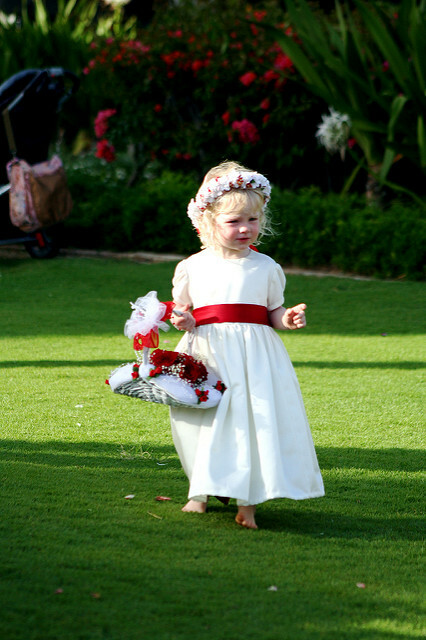 Craving a fairytale wedding? Have yours at Disney World!